If you haven’t been dragged into the fidget toy phase the world is going mad for, then you are likely living under a rock!! My almost six year old Henry came home from school raving about this new toy that EVERYONE had and now I’ve got fidget toys littering most surfaces of my house. This phase isn’t just for kids though – my husband Ollie is just as obsessed! I have to be honest there is something a bit therapeutic about them though!! 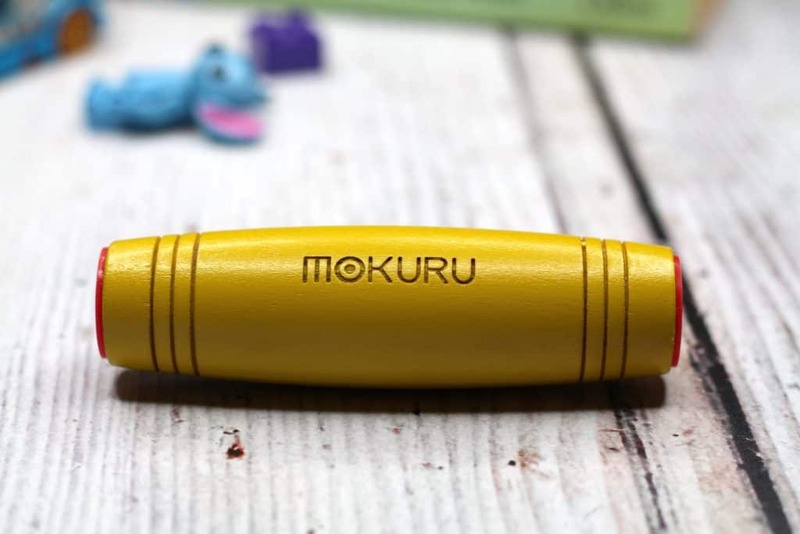 I recently learnt about the MOKURU desk toy and I was excited to give it a try! 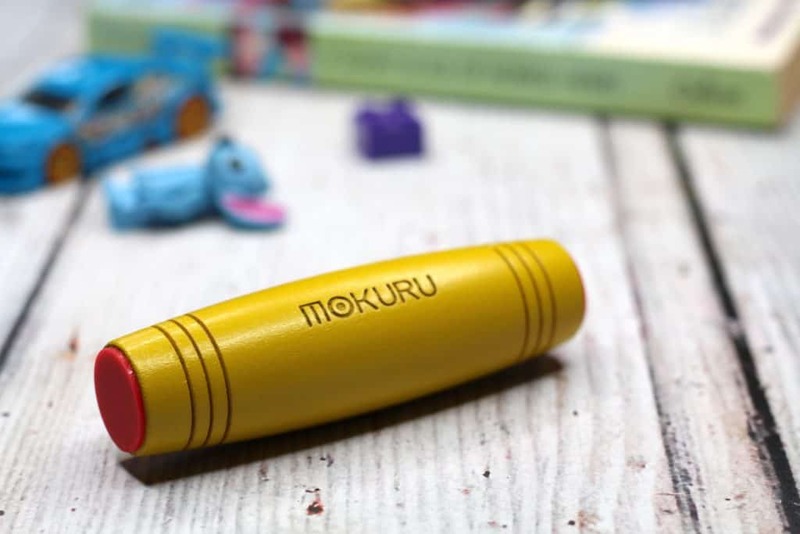 MOKURU is a handheld desk toy made from beech wood and is the latest craze to come over from Japan. Originally the toy was designed to test balance and focus but has since become a fun toy for all ages. 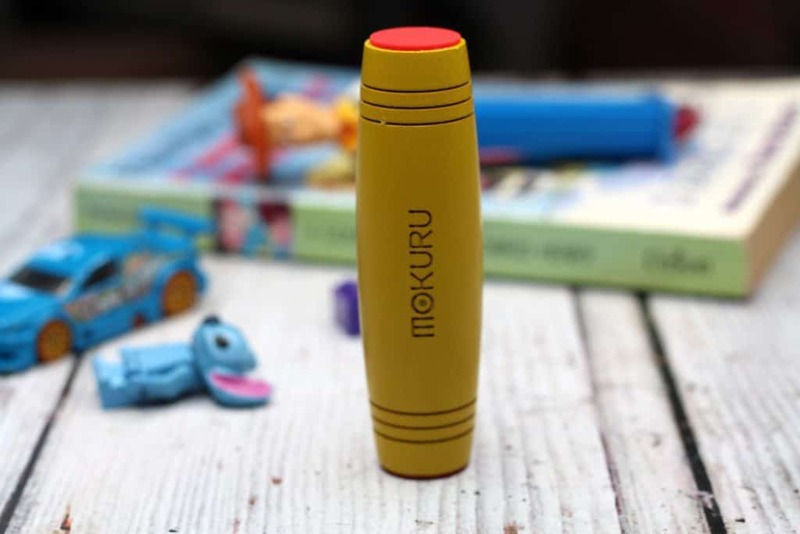 The MOKURU can be rolled, spun, flipped or tipped and once you get used to it you can even master some tricks! The wooden toy can be played solo or between friends and you can combine two or more MOKURU to test your skills! MOKURU is a great stress reliever and helps improve concentration, focus and expand your imagination! Being such a great size it is easy to pop in a pocket, keep by your desk or carry anywhere! There is no requirement for power or batteries yet the possibilities are endless! If anything this feels like a classic toy and I love that it’s made from a more traditional material. As the toy is made from wood it makes a satisfying clack clack sound which in an odd way I find quite therapeutic. originally I thought this would be a toy for the hubby and Henry but if I’m honest I think I enjoy it the most. I love having it next to my desk for when I need a break during work. Personally I haven’t learn’t any ‘tricks’ yet but the MOKURU has so much scope it’s certainly not something you ill get bored over! Henry enjoys playing with the MOKURU and seems to find it relaxing to roll between his hands. At first he didn’t know what to make of it – a toy that doesn’t need batteries or power??? Once he actual gave it a go though he became a bit addicted and as a parent it was refreshing to see my child playing with a toy that is so simple yet getting so much out of it. 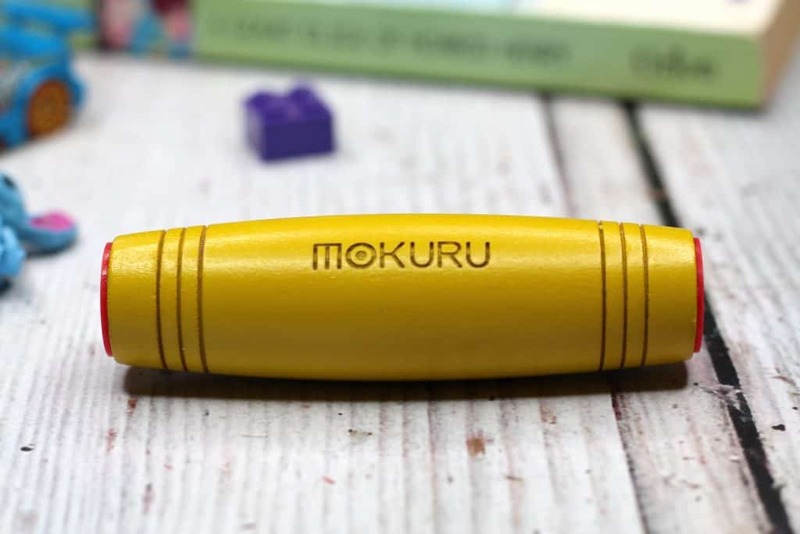 If you like the idea of MOKURU then head over to their website here. You will also be able to purchase from Amazon & Smyths stores. Please be careful because there are a number of fakes out there so make sure you are purchasing a genuine MOKURU. 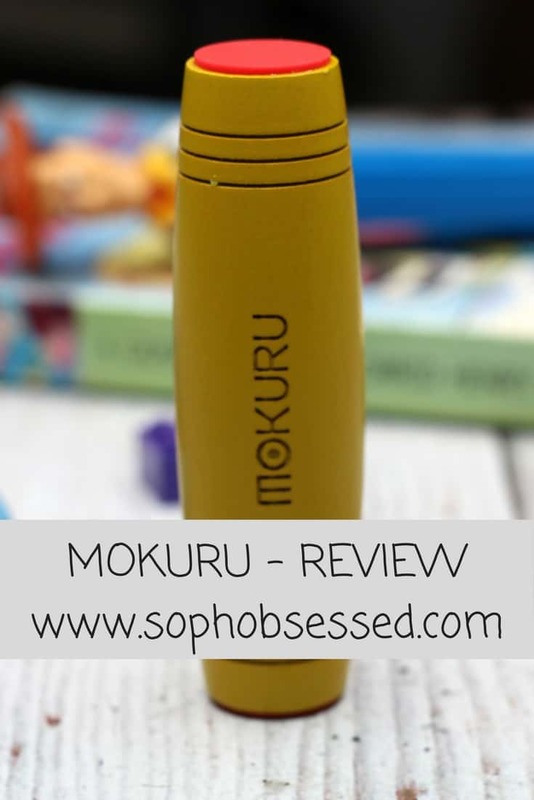 *I received the MOKURU on a gifting basis in return for an honest review. As always all words, opinions and views are my own. For more information on any of this please head over to this page.